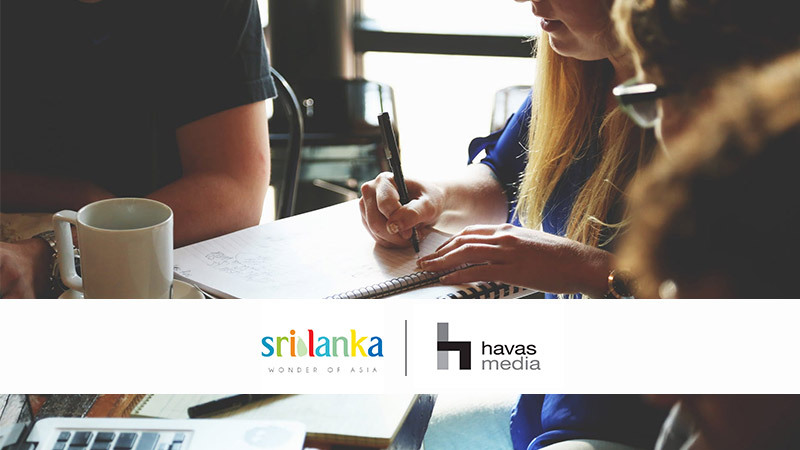 Following a multi-agency pitch, Havas Media India partnering with their local partner in Sri Lanka, agxa Pvt. Ltd., won the digital media mandate of Sri Lanka Tourism Promotion Bureau (SLTPB). The account size is estimated to be approximately INR 30 crores and will be handled out of the agency’s Gurgaon office led by Uday Mohan, Managing Partner – North and East India. The mandate includes social media, mobile and website. Sri Lanka Tourism Promotion Bureau (SLTPB) is the authoritative government body responsible for handling all marketing and promotional activities related to the travel and tourism industry of Sri Lanka. The Bureau headed by the Chairman, Managing Director and a Board of Directors comprising of representatives from the Tourist Hotels Association of Sri Lanka, Sri Lanka Association of Inbound Tour Operators, Association of Small and Medium Enterprises in Tourism was established in 2007 after enactment of the Tourism Act No. 38 of 2005 under the portfolio of the Ministry responsible for Tourism. SLTPB carries out marketing campaigns targeting both the trade and consumer segments to support reaching the government’s tourism arrival and revenue targets. The SLTPB intends to launch a global destination marketing campaign for Sri Lanka over a period of three years. The campaign will be an integrated brand campaign focused on promoting awareness of tourism products in Sri Lanka, increasing the number of tourist arrivals, and targeting more high-value tourists to achieve the targets laid out for the sector.